RABAT, March 25 (Xinhua) -- Morocco will buy 3.787 billion U.S. dollars' worth of arms from the United States, the Moroccan financial news site Medias24.com reported Monday. 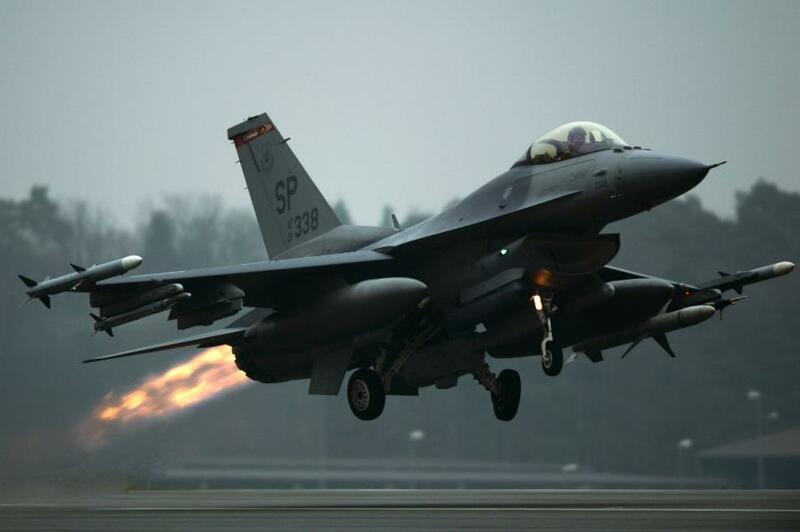 According to a press release by the U.S. Defense Security Cooperation Agency earlier in the day, the deal includes the purchase of 25 F-16/D Block 72 aircraft and related equipment. Morocco currently has 23 F-16 aircraft.